Designed to deliver economical warmth&apos; the A951E constant torque furnace goes beyond typical single-stage operation by circulating heat evenly and efficiently. It produces a steady temperature throughout the home&apos; with minimal energy waste. The A951E keeps your family warm&apos; while keeping your heating costs down. 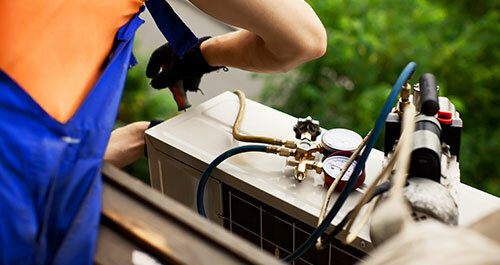 And that makes it the smart choice for your HVAC needs. Constant Torque Motor Like a variable speed furnace&apos; constant torque furnaces provide lower operating costs and increases to overall system efficiency. Compared to standard PSC motors&apos; constant torque delivers more consistent airflow and quieter operation. 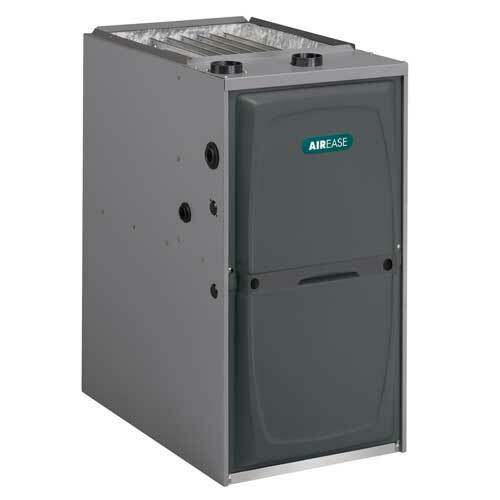 EMX Technology Every AirEase furnace is engineered and built with EHX Technology&apos; a patented design that eliminates the hot spots that can shorten furnace life. EHX Technology makes heat exchangers more durable&apos; and with its advanced airflow system&apos; more air contacts the heat exchanger surface area for greater heat exchange&apos; enhancing efficiency and comfort.